I apreciate your attempt to clarify the story re. 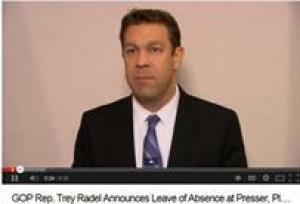 Rep. Radel. The news media made him out to be just another right-wing conservative like Limbaugh who was caught doing drugs while espousing prohibition for everyone else. Mr. Borden's story kind of puts it in a whole new light. 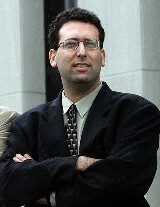 I thought that if the news stories were correct, he deserved whatever punishment was meted out. Now however, it appears he may be another victim of our wasteful war on drugs. At least now I'm willing to give him the benefit of the doubt..
mistakes? just to clarify, was the mistake to possess an illicit medicinal/recreational 'drug'? or was it getting caught? maybe the mistake was that it shouldn't have been illegal in the first place? ?